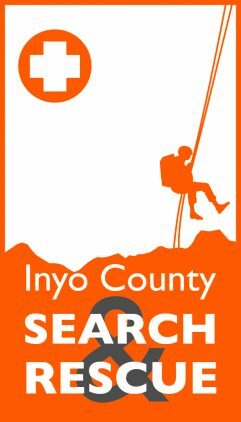 We are a dedicated group of volunteers called upon to provide search and rescue services to all reaches of Inyo County, CA. 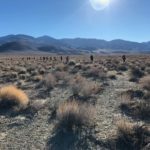 As an independent non-profit 501c3 organization, we partner with the Inyo County Sheriff's Office to better provide services. 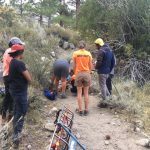 In emergency situations we assist members of the public in distress in areas inaccessible by paved roads. 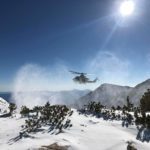 We also assist Search and Rescue teams in other counties of California when additional rescuers are needed for large scale or complex missions. Inyo County is home to the highest and lowest points in the lower 48 states … Mt. Whitney at 14,495 feet above sea level and Badwater Basin at 282 feet below sea level in Death Valley. 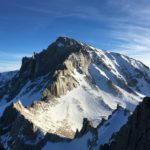 The Eastern Sierra is a rugged and sparsely populated area of California with diverse geographical terrain and extreme weather conditions. It is a popular tourist destination with over 5 million visitors annually. The team responds to an average of 50 emergencies per year, the majority of these occurring on the Mt. Whitney trail during the summer months. 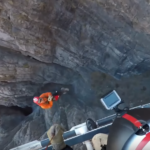 Mission types include everything from medical emergencies to technical rock rescue and snow and ice rescue, as well as much that doesn't fit into a specific category. Just as you spend time preparing to go into the mountains, we also spend time and money to prepare for all types of possible rescues. Please, contribute now to support our team! It really means so much to us!